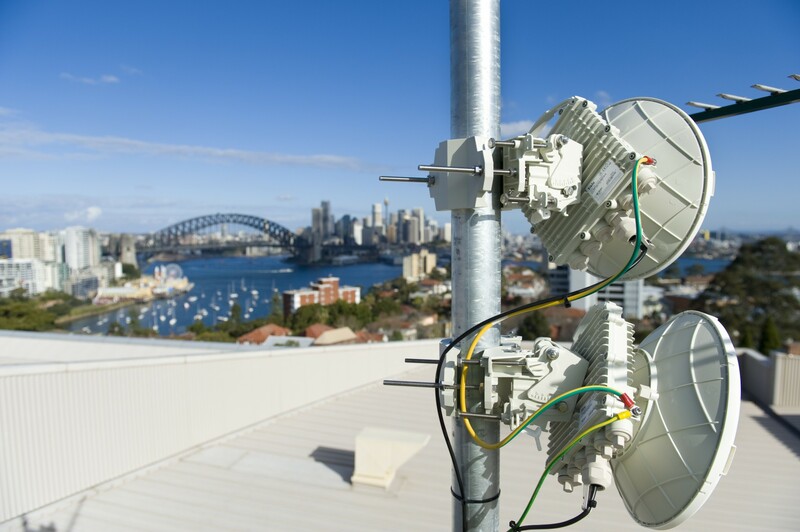 Wireless Edge Networks delivers innovative, end-to-end wireless connectivity solutions for business by leveraging our comprehensive portfolio of products and vast industry experience in service delivery. We have been servicing customers for over 10 years, offering enterprise-class wireless solutions to the public and private sector. Our extensive portfolio of products and services enables us to design and deliver wireless connectivity into challenging environments that conventional solutions cannot reach. Our core mission is to empower private business and public sector organisations with the latest cutting-edge wireless technology, enabling the advantages of a truly mobile workforce. Our business prides itself on providing only the very best customer service, with core values such as best practice, best value, honesty and integrity. Our vision is to see one pervasive wireless network – a network that sees no boundaries or obstacles to an always on connection to people and information.